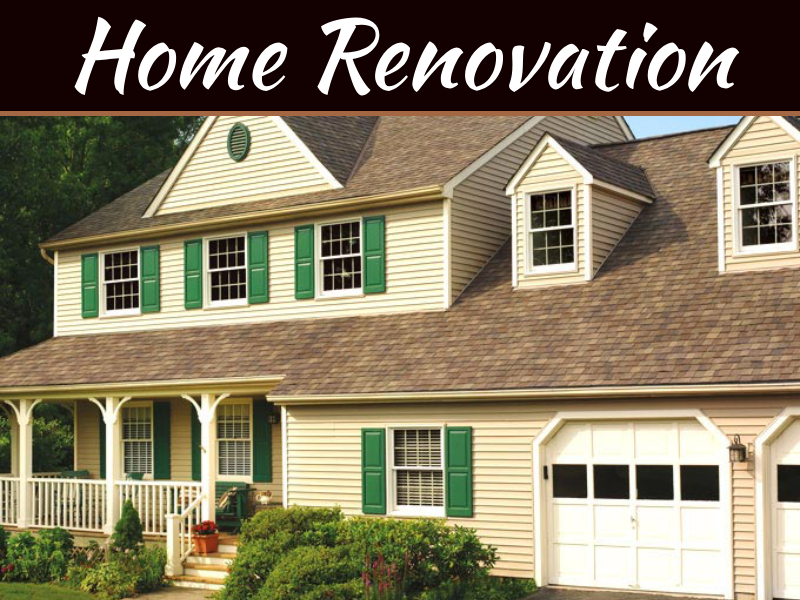 Many people like to do their renovations once the weather starts to warm up. After all, it’s more appealing to imagine an improvement with open windows and doors without any cold gusts of air coming. If you’re considering a home reno project, then now is an excellent time to plan to what you can improve in your home. 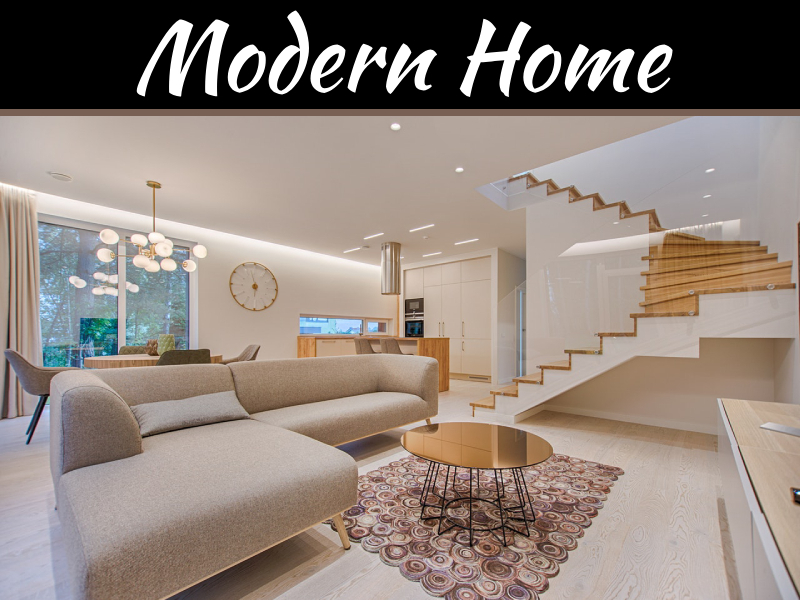 When thinking about what kind of renovation your home needs, consider what improvement will have the most significant impact on your home’s value. A quality window and door retailer and the price over will have lots of options for replacement windows that you can use to replace the broken fixtures in your home with modern, energy efficient, and stylish options. 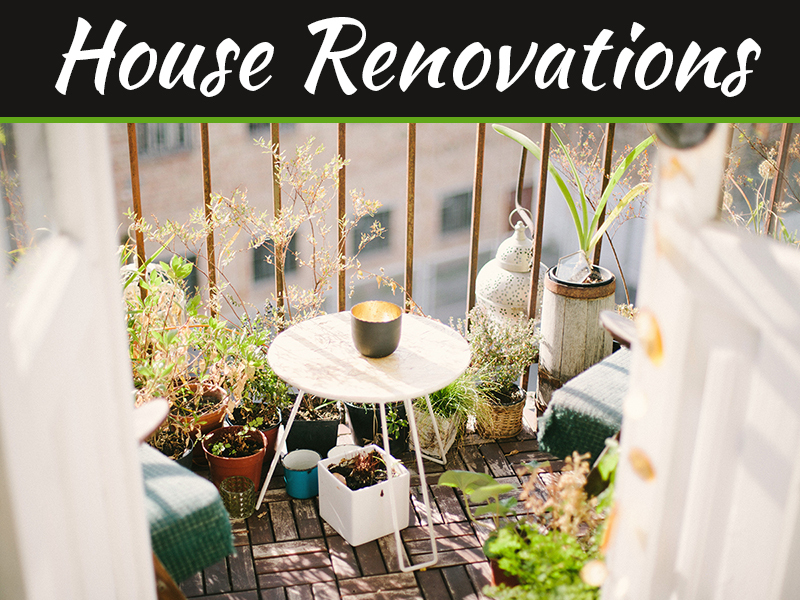 What’s more, window renovations are one of the upgrades with the best return on investment that comes both in the form of home resale value and improved energy efficiency. 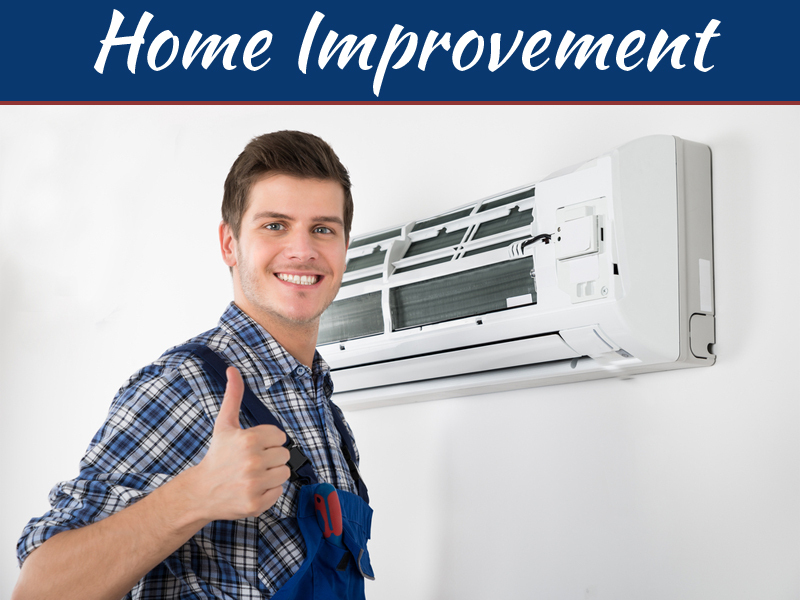 You pay less to heat and cool your home throughout the year, and you know that the new fixtures have had a positive impact on your home’s value. New windows give your entire home a facelift, and they improve the energy efficiency, safety, and ventilation of a house. 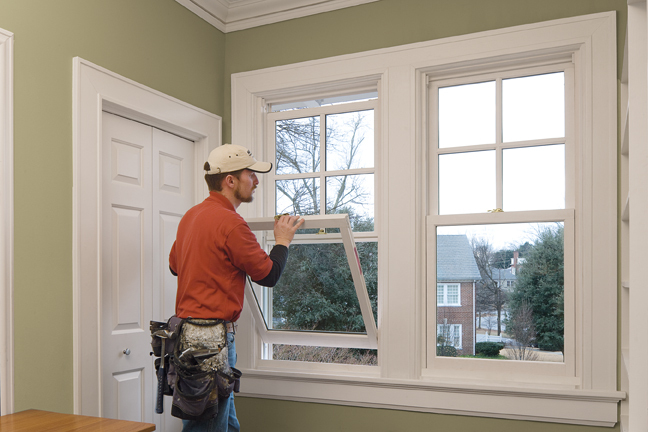 They are one of the best investments you can make, and it will last nearly forever; one good window installation will last you for years and years to come. And what’s the use of investing in a new window installation if you aren’t willing to take care of your investment? It’s important to clean your windows thoroughly and avoid any dirt and debris buildup. Dirty windows are inefficient, can be difficult to open and close, and can lead to damage by erosion moisture rot. That’s why new models require low maintenance so you can enjoy your windows without the worry. A new garage door that looks good, is easy to open and close, and insulates well is a significant investment when you consider the cost and the average resale value. For a garage door that costs $3,470, the average resale value is $3,411 that’s just over 98% cost recouped. 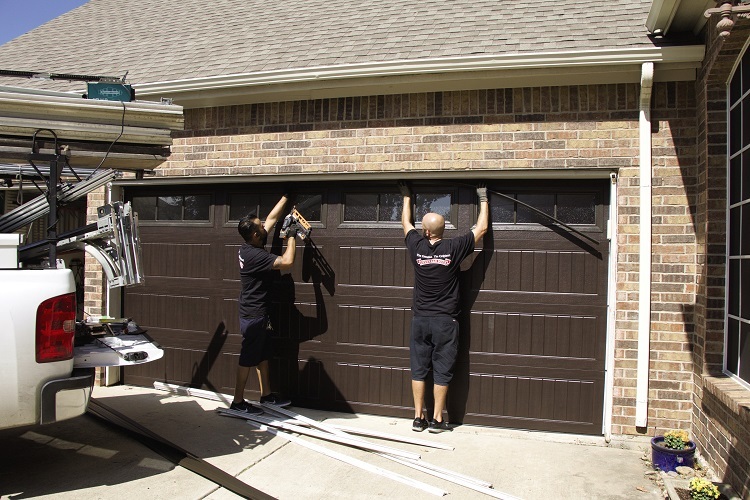 The best way to go about this renovation is to remove an existing 16-by-7-foot garage door and install a new four-section garage door with reliable, heavy-duty tracks. Your new door will do a lot for your home’s curb appeal, and you’ll end up getting just about every dollar back when you sell your home. Another high-yield renovation, replacing your front door with a new model is rated at over 91% cost recovery when you sell your home. 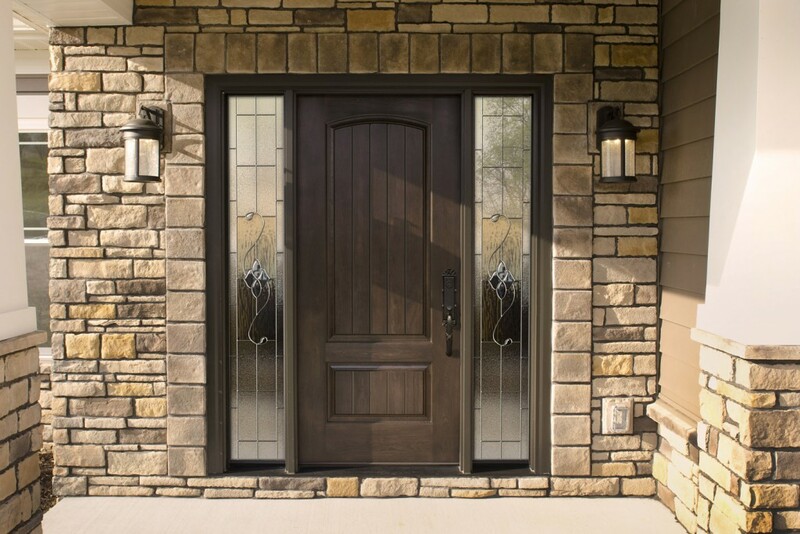 Your front door is one of the first things people see, and it makes quite an impression: a right door conveys security, style, and sturdiness. Go for a material that works best for your home. Maybe a wooden model if your home features wooden window frames. Or you might prefer an aluminum-clad entry system that comes maintenance free with a variety of steel and fibreglass panel designs to match your vision for your home as well as its current architectural style. While this last suggestion didn’t make the official list, improving the backyard and patio area can, in the right situation, makes a big difference. Adding a pergola to the BBQ area can be a quick and easy way to add shelter from the sun and create an elegant space in the backyard. Upgrading the cooking equipment can also, in the right scenario make a big difference. Many new fantastic charcoal grills are incorporated into backyard spaces that don’t cost that much but add lots of value. You can check out this list of the best charcoal grills for your backyard! Adding custom features like charcoal grills and new kitchen appliances can make a huge impression on potential buyers, therefore increasing the value of your home. No matter what you choose to do, get ready for renovation season and start planning the next project you’ll undertake before it’s too late!